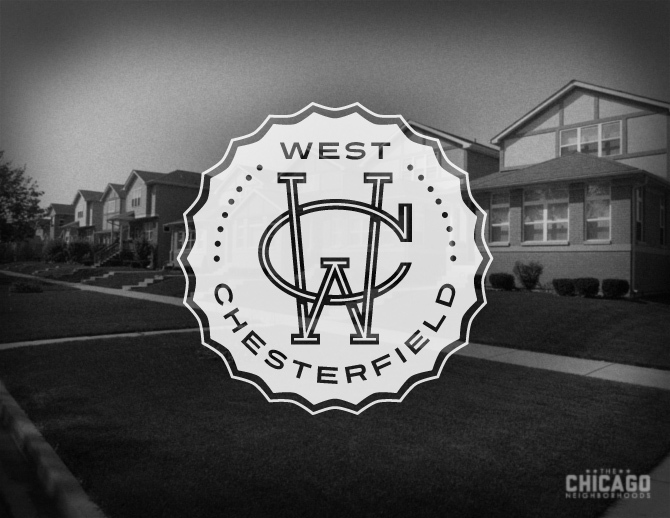 West Chesterfield is a small neighborhood within the Chatham community area, and is also the former home of the A.J. Canfield Company, makers of the once wildly popular Diet Chocolate Fudge flavored pop. The Canfield plant, which was located at 89th and Indiana, closed in 1995 after the business was sold, but the land has since been turned into the Chatham Club, a very suburban-feeling subdivision filled with several hundred well-maintained homes, wide parkways and manicured lawns.